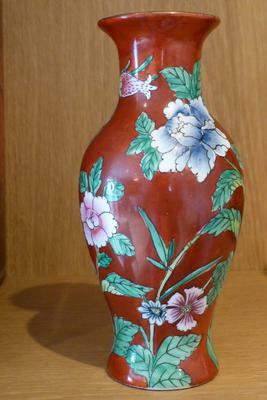 Can anyone help to identify the period and origin of this flowered vase? I 100% agree with Peter. it is very new. Personally, I think this second half of 20th century. Probably factory made.